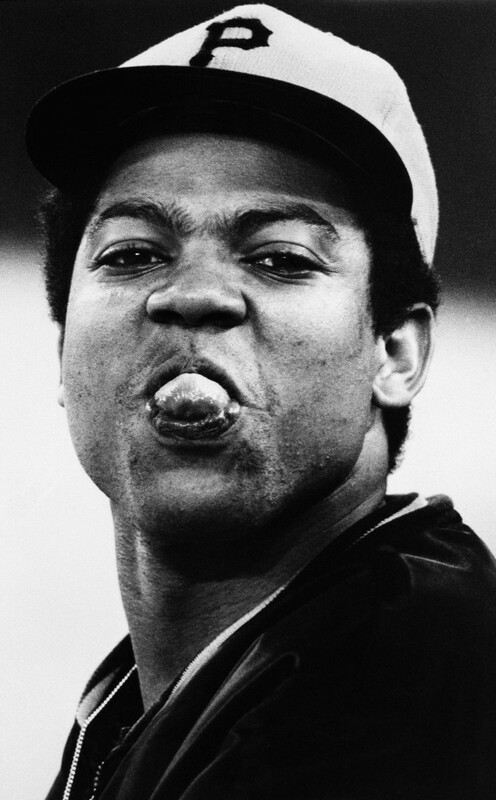 Pittsburgh Pirates Pitcher Dock Ellis expresses his sentiments about West Division Winners San Francisco Giants, after their win, Thursday, in this Oct. 1, 1971 file photo taken in Philadelphia, Pa. DRUGS and sport is a familiar story. One school of thought says all drugs cheats should be banned. Another says that since cheating is rife, why not make the drugs legal. 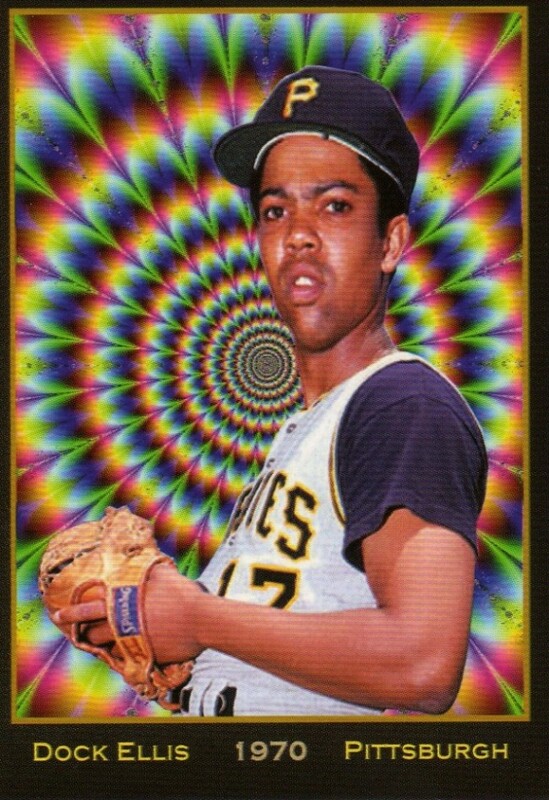 Dock Ellis took drugs and played pro sports. 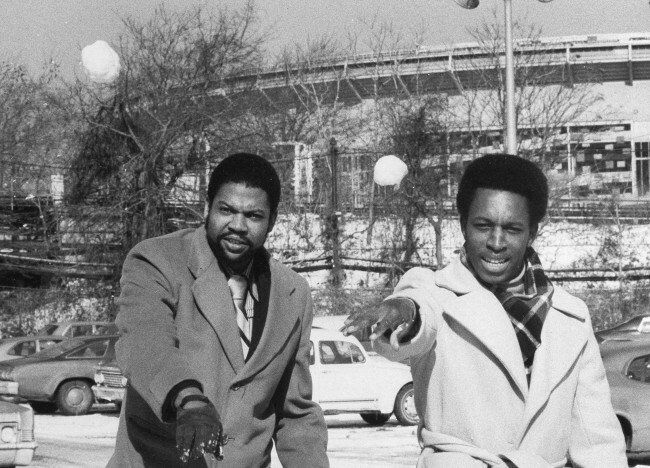 He’s the subject of the film No No: A Dockumentary. Ellis was a player for the Pittsburgh Pirates. 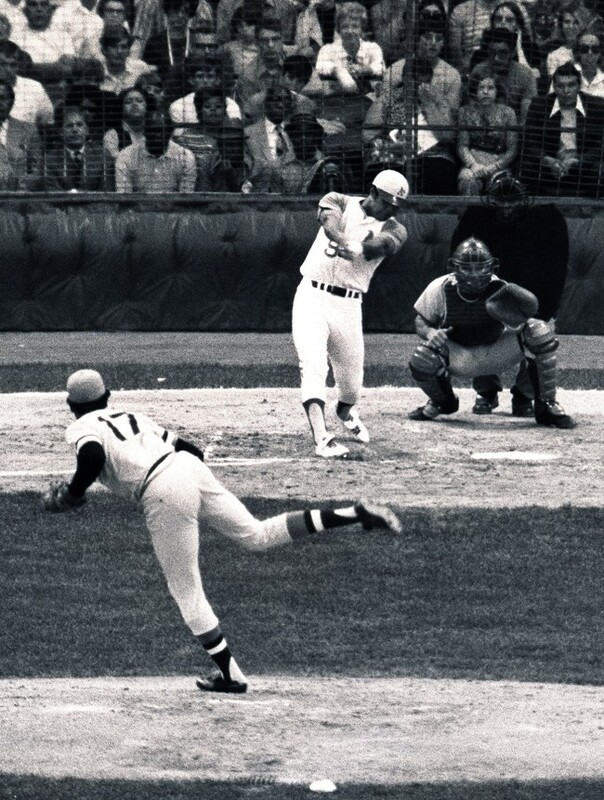 In 1970 he pitched a no-hitter while off his face on LSD. 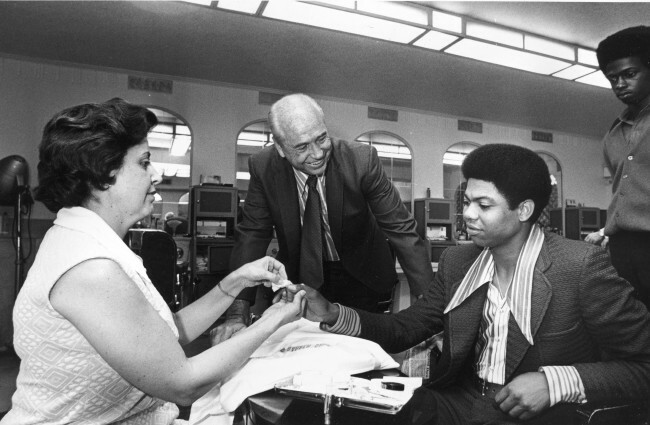 Pittsburgh Pirates pitcher Dock Ellis, right, gets a manicure in a Detroit barbershop, Tuesday morning, July 13, 1971. Ellis is the starting pitcher for the National League in tonight’s All-Star game with the American League. A bit later, how long exactly he can’t recall, he came across Mitzi flipping through a newspaper. She scanned for a moment, then noticed something. Ellis focused his mind. No. Friday. He wasn’t pitching until Friday. He was sure. 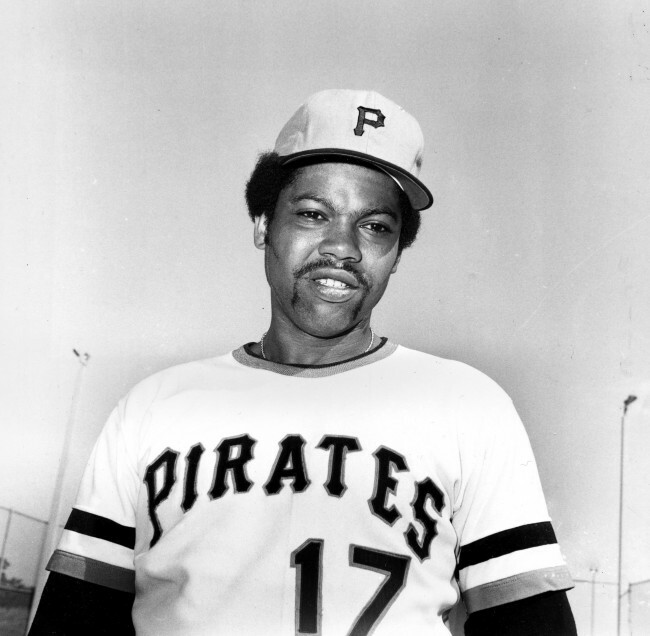 Pittsburgh Pirates pitcher Dock Ellis (17) is shown in Bradenton, Fla., Feb. 1974, during spring training.